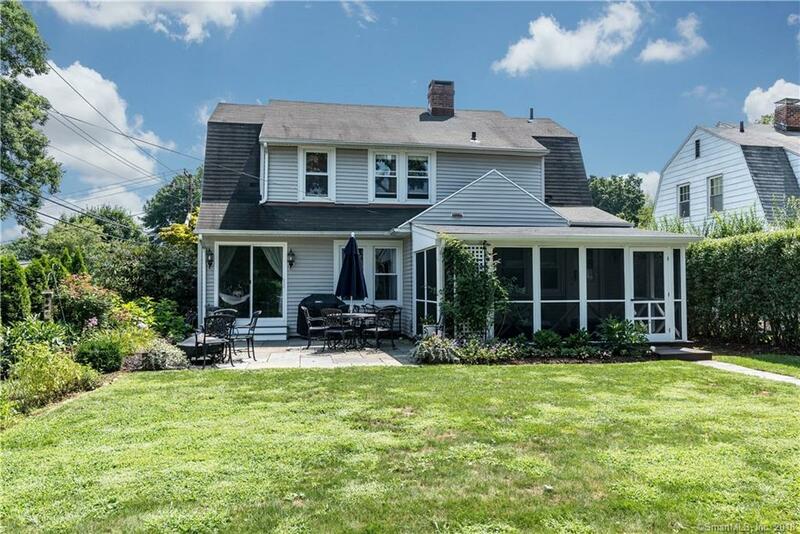 Just move in to this charming three bedroom colonial on beautiful property! Within walking distance to the East Norwalk train station and a bike ride from the beach, this little gem is bright and cheerful. Large updated kitchen flows into traditional dining room and then in to the sunroom with a wall of windows and slider to the patio. In the large living room there is a beautiful fireplace and the front door. Upstairs, three generous sized bedrooms and updated bath offer great space and storage. Newer furnace, hardwood floors in most rooms and tankless hot water heater, never run out of hot water! Make this your new home. Directions: East Ave To Eversley To Corner Of Willow.